Our vehicle location intelligence can help. 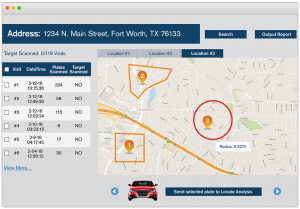 Vehicle Location Data for Auto Lenders, Insurance Carriers and Recovery Professionals. Our data helps lenders make right party contact to reduce charge-offs, insurers improve pricing at underwriting and claims investigations, and gives recovery agents the technology they need to recover more vehicles. Auto lenders use DRN’s unique vehicle location data analytics to improve collections by connecting with customers and curing up to 30% more loans. 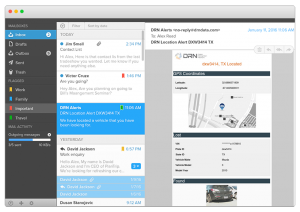 Insurance carriers fight fraud and rate evasion on commercial and personal lines with solutions powered by DRN’s vehicle location data and analytics. 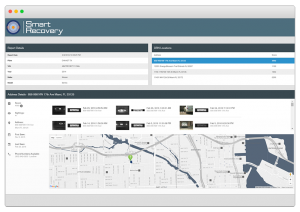 Our vehicle location data has revolutionized the auto recovery industry by helping lenders recover up to 35% more vehicles. The vehicle location intelligence you haven’t been looking for is here.